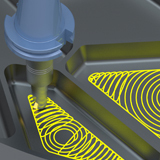 Waveform machining is standard with Surfcam, no additional purchase necessary. 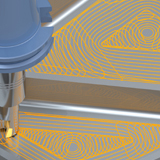 Waveform maintains a constant chip load for high speed machining. 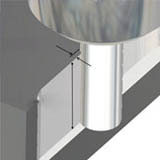 The tool moves in a smooth path to avoid sharp changes in direction, maintaining a constant/high feedrate. 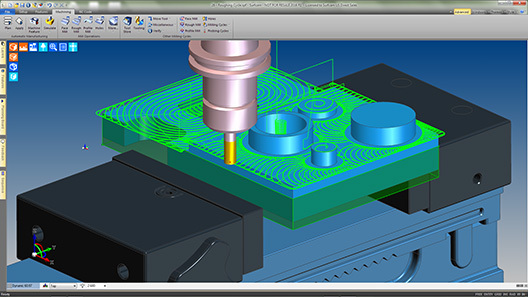 Waveform is available for both Milling and Turning operations.